Welcome to Tuesday Trends! The first feature is a bit of a throwback that’s making a comeback. 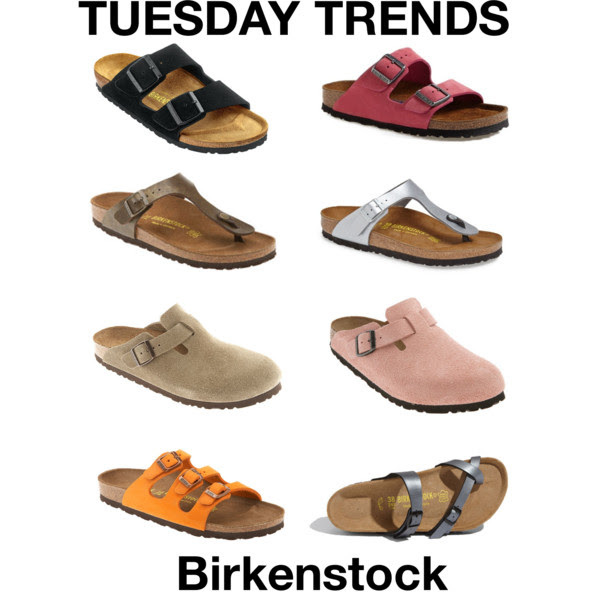 I remember wearing Birkenstock clogs in junior high back in the 90s. They definitely had competition with my Dr. Martens though. I recently ordered myself the Golden Brown Gizeh sandals and I feel like I’m walking on clouds. They are the most comfortable sandals I currently own and the shimmer color adds that girly touch I love.